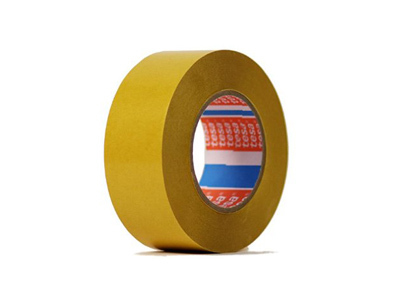 Description: Tesa® 50658 is a translucent double-sided splicing tape equipped with non-woven backing and coated with an acrylic with very high tack, high shear, and temperature resistance. 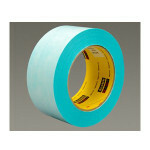 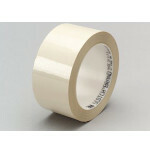 The thick adhesive coating ensures a good bond even in rough surfaces. 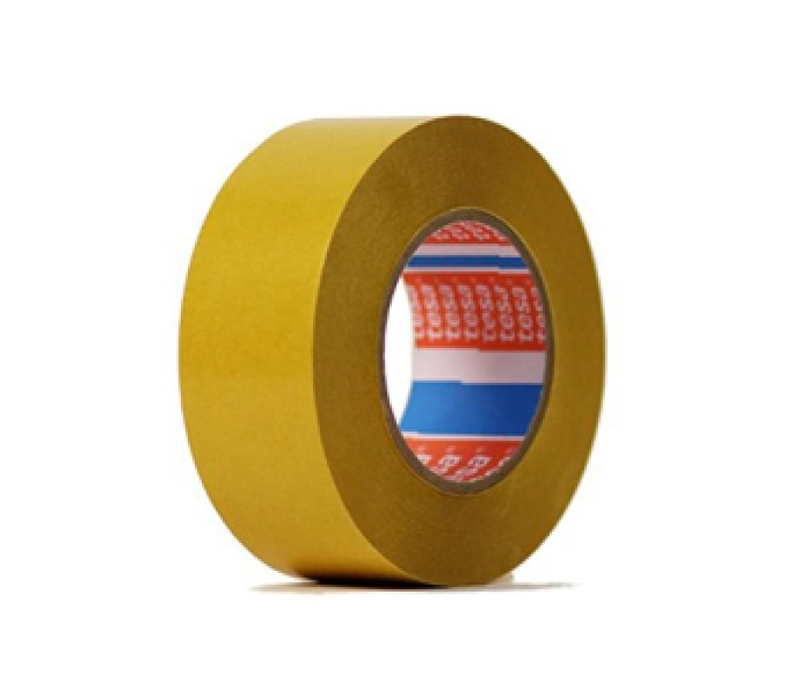 Main applications include: splicing of liner and fluting in corrugated industry; flying splice of paper in newsprint and converting processes; and flying splice of heavy paper and cardboard.